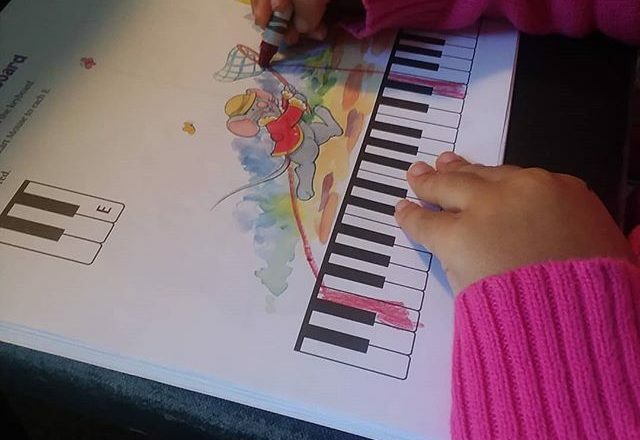 The colourful and exciting adventures of Mozart and Beethoven continue in your child’s Work Book. 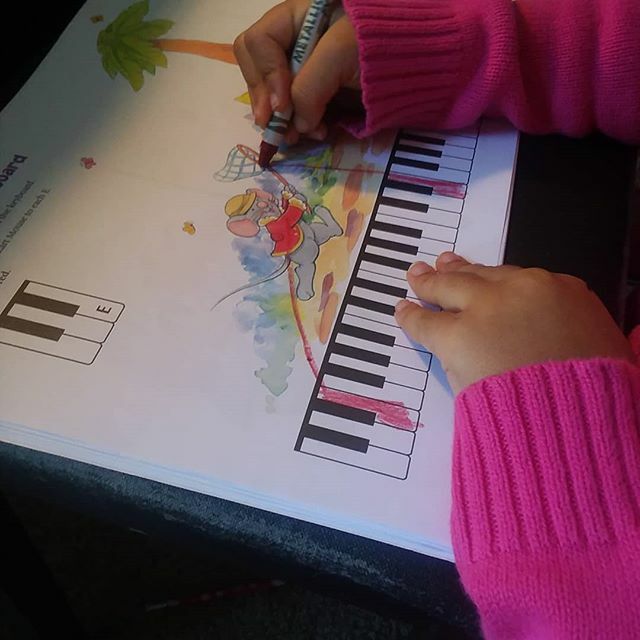 Learning how to write music, read letter names, finding the correct notes on the piano and transfer playing skills to theory will always be a pleasure for your little one. At Music Matters we primarily use the Lesson and Work Books along with the CD. However, other books in the series may be purchased as supplementary material. Each page of the Work Book is filled with colourful, attractive pictures. Black and white colouring in pages encourage students to follow up at home to revisit the musical concepts learn in lesson. Concepts presented are duplicated in the Work Books for consolidation of learning.